Swizz Beatz has been teasing this sinister concoction for a minute, originally using it as a warning sign for Timbaland. Fans were immediately drawn in by the firey Lil Wayne vocals, tearing into a militant drumline with renewed hunger. In itself, a Swizz Beatz album is an inherently nostalgic affair, a notion bolstered by the addition of “mixtape Wayne.” Gone are the dressings of autotune. Instead, Weezy flexes his prowess, proving time and time again that his presence is something the game sorely needs.With Tha Carter V reported to surface on September 21st, it’s no surprise that Swizzy is leading off with this genuine banger. For one, he’s been teasing it long enough. Secondly, Weezy needs time to stretch his legs. The sheer hype surrounding Carter V is enough to all-but-guarantee a strong first week, but it doesn’t hurt to receive a cold reminder of how merciless he can be. Peep the single now, available in select international markets.Swizzy’s Poison drops imminently, featuring DMX, Young Thug, Kendrick Lamar, The Lox, and more. 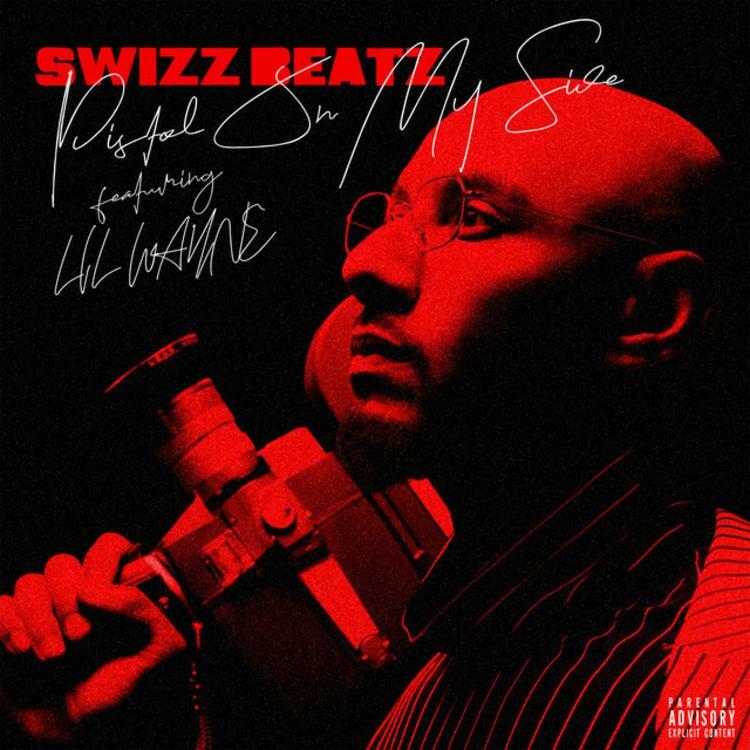 Stream Swizz Beatz – Pistol On My Side Ft. Lil Wayne Below! !